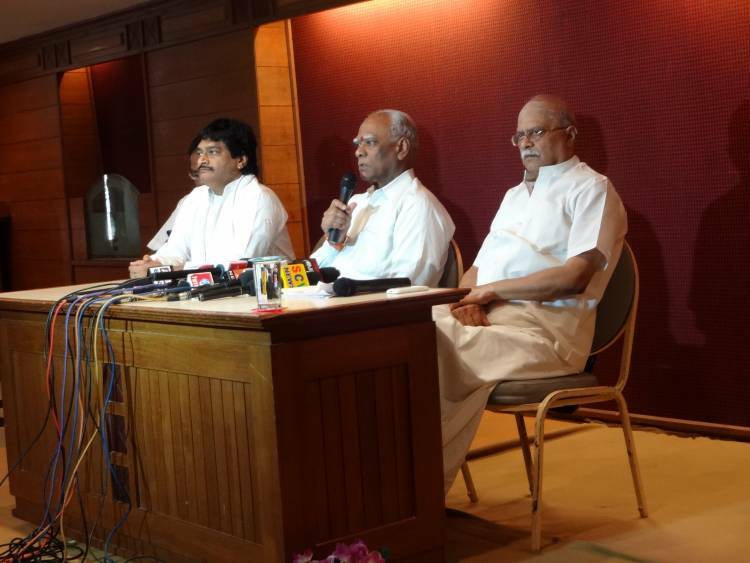 Global Hindu Heritage Foundation and SaveTemples movement have deliberated, reflected and pondered over the precarious condition of the many Hindu Temples and the possible solutions to awaken the Hindus from the slumber. Problems are many so are the solutions. 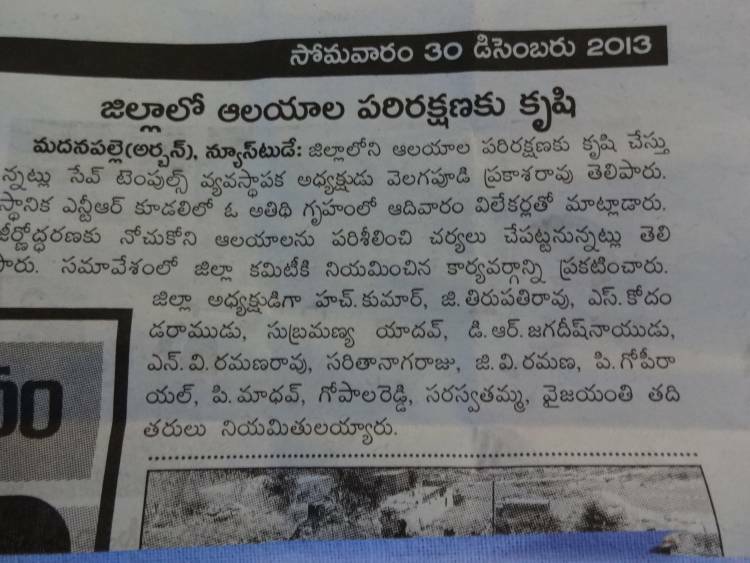 One such solution to awaken the Hindus to the plight of Hindu Temples and also to reestablish the grandeur of our Hindu heritage, “SaveTemplesBhakti Sangeeta Lahari Musical Band” concept was conceived byDr. Ghazal Srinivas, the Brand Ambassador of GHHF. 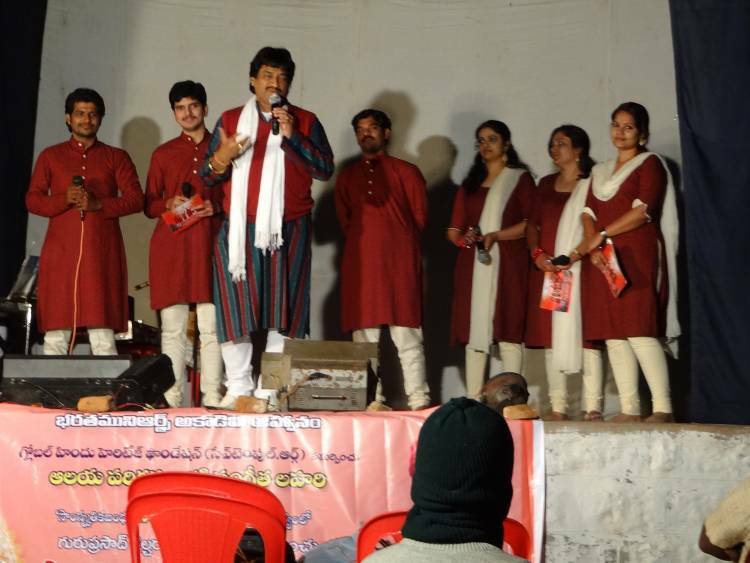 After months of deliberations, discussions, and preparations, the Musical Band was put into action in Madanapalle and Tirupathi on 29th and30th of December, respectively. The SaveTemples Musical Band will sing variety devotional songs culled from various scriptures as well as songs specially composed about Temples and Hindu culture, to impart the importance, significance and symbolism of our Hindu Temples. They are the foundation of our worship, they are scientifically constructed, they are promoters of unity and harmony, and they establish the connection between the souls and Divine. These songs will explain the meaning of each and every aspect of Hindu Temples – Rajagopuram, dwajasthambam, pradakshana, Arthi, Abhishekam, shatagopuram, Teerdham, prostration, various Murthies, abharanas, and others. 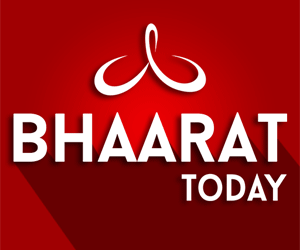 By listening to these bhakti songs, we believe that Hindus will renew their thinking, refurbish their thought process, revamp their materialistic outlook, renovate their Temples, revere their Gods and Goddesses, reabsorb the essence of their scriptures, and reestablish their dharma.They will help them to reexamine their casual, negligent, careless attitude toward their Temples and their religion. 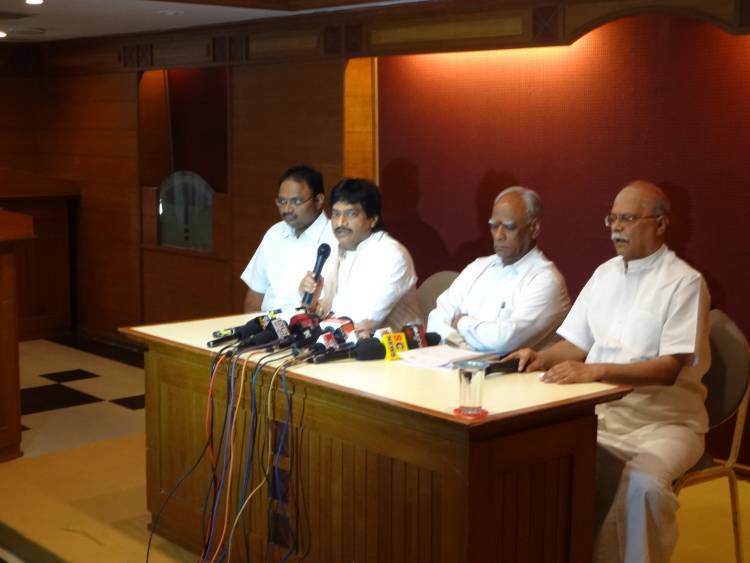 They will have the opportunity to re-tool their mindset and start looking at the plight of their Hindu Temples that have provided peace, tranquility, serenity, prosperity and welfare not only for our forefathers and the rest of the humanity. Do we know who is grabbing the Hindu lands, encroaching the Temple lands, digging the Temple sites to get rich quick, meddling with the Temple accounts, blackmailing the Hindu Temple management, abusing the ticket sales in the Temples, selling the temple tickets at the black market and tampering with temple jewelry? It is Hindus, Hindus and Hindus. The Hindus who listen to these songs will be awakened to work for the protection of our Temples and also preserve our Hindu faith before it is too late. 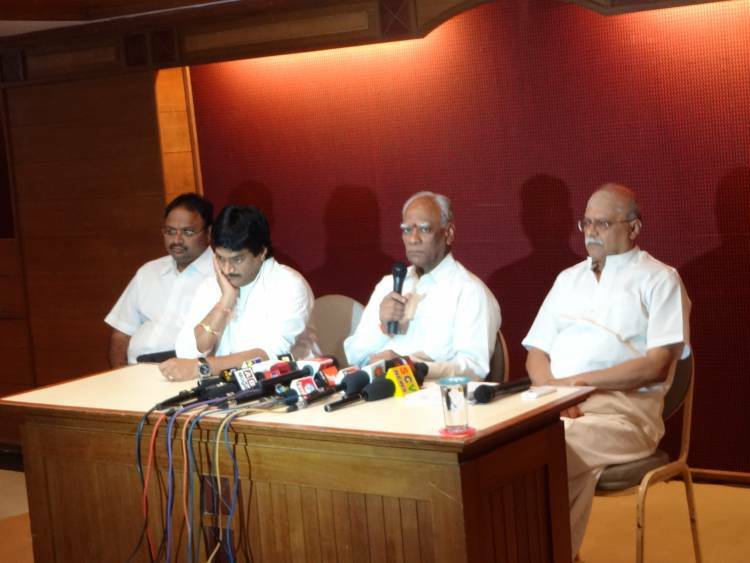 At present there is no one else to blame for the take over of Hindu Temples by the government. An overwhelming majority of Hindus who are occupying the political power are responsible for the total neglect of thousands of Temples, their dilapidation, their collapse, and their poor maintenance. Why do they do it? For their selfish interest to make money at the expense of Gods and Goddesses, they would like to keep the Temples in the government control. It is ironical that the same people go and visit the Temple and pray for their selfish interest rather than to serve the religion they are born and raised. They are built based on Agama Shastras and Shilpa Shastras, and the presiding deities are installed, and life is infused in them. They are living Gods and Goddesses. It is we who have built them for our spiritual growth, universal harmony, still the mind, soak in vibrations and receiving blessings. They are often the meeting place for all the needs of the people, the forum for religious discourses, facility tosingBhajans and kirtans (devotional songs and chants), the center for arts and dances, abode for performing various pujas and homas, shelter for cows, house forAnnadana and like an asylum for spiritual growth. By entering the Temple, one’s put mind is put to rest, thinking process changes, thoughts are amended and silence is experienced. According to some scriptures, when a devotee enters the temple, which is built based on Vastu Sastra; he is virtually entering into different mandalas and therefore experiencing the power-field. He passes through the entrance to reach the sanctum where the energy is stored. It is a transition from the world of samsara to the world of God. As he passes through different mandalas from entrance to the Sanctum Sanctorum, experience of receiving the vibrations and energy gradually increases. Closer he is to the main Deity, more energy he feels and experiences. It is our dharma to preserve and protect our rich Hindu heritage and magnificent Temples. 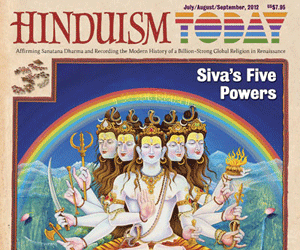 It is the mission of GHHF and SaveTemples to awaken our Hindus to practice and protect them. 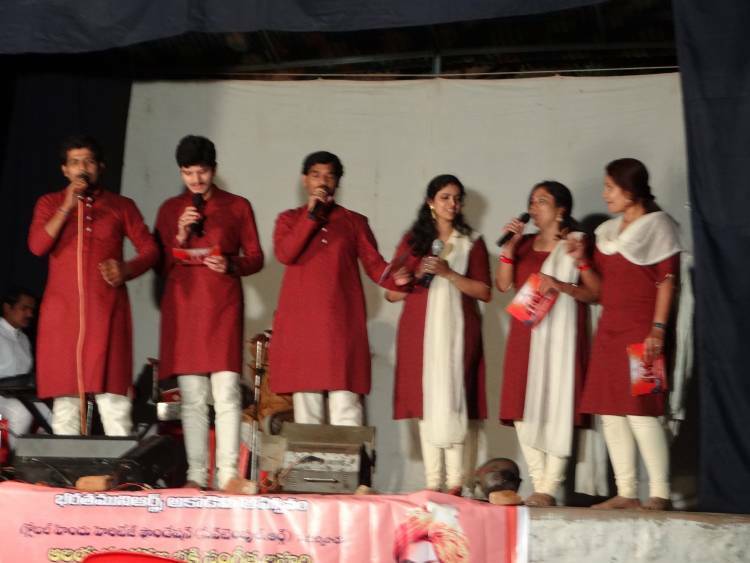 Through “SaveTemples Bhakti Sangeeta Lahari Musical Band” we will visit as many places as possible with a message to uplift the spirits of all Hindus, kindle their bhakti, rekindle their interest in preserving their heritage that was passed on by our rishis, and stimulate their burning desire to safeguard their Temples and their Temples. 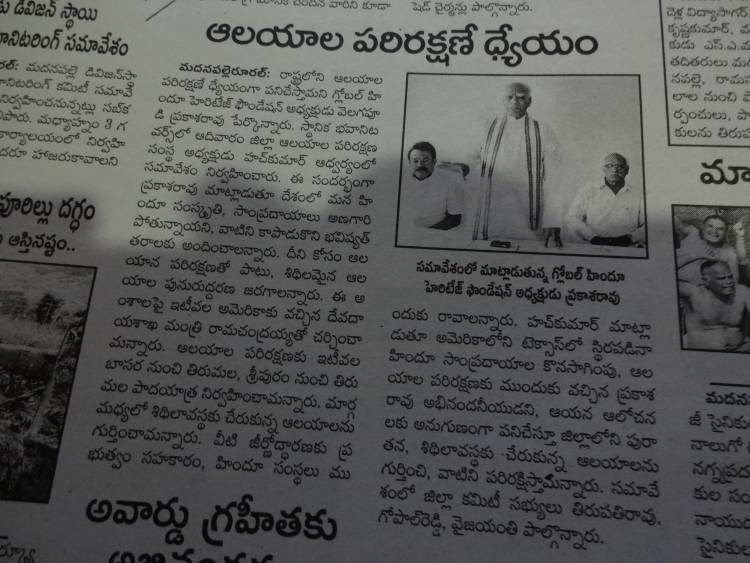 SaveTemples Chittoor District Committee was formed with a task of monitoring the activities of the Temples, the conditions of the Temples, the issues related to the preservation of the Temples and enforcement of sanctity by visiting nearby Temples frequently. It will collect information about the Temples in the district and share with will the committee members for possible future action. 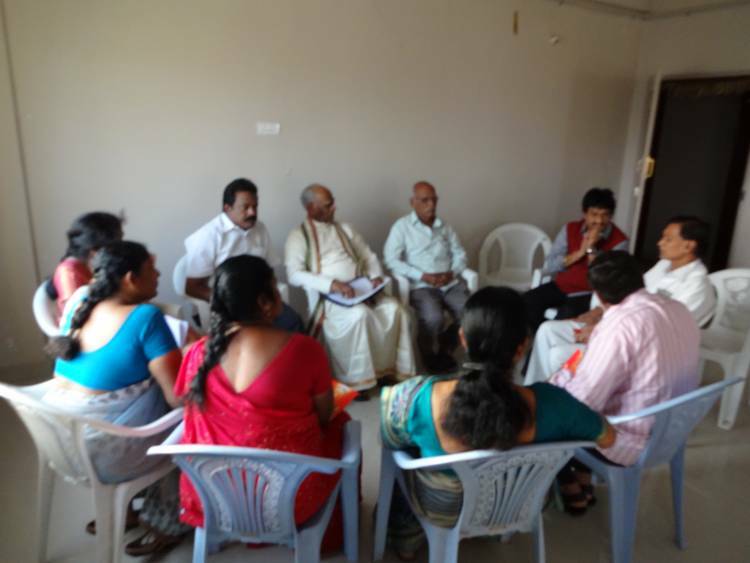 GHHF will be working closely with the committee and find possible ways of resolving the issues to preserve the integrity and sanctity of the Temples.